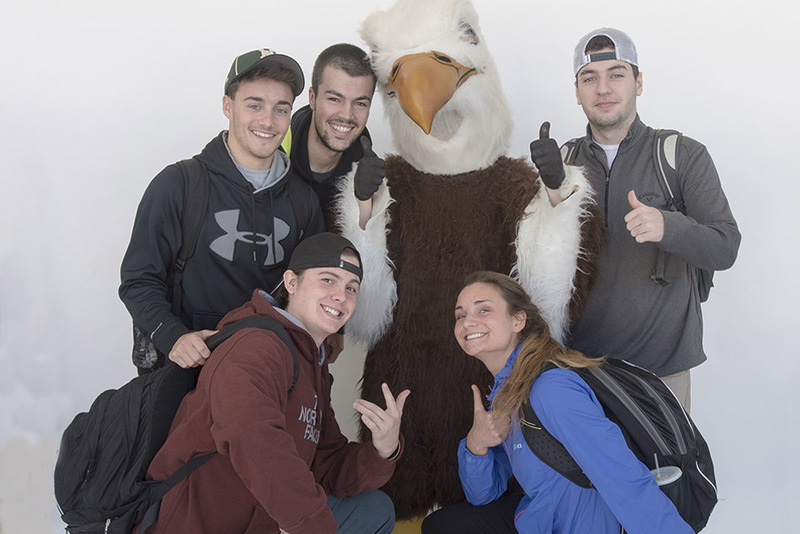 The best way to find out if Husson is right for you is by visiting our campus​ ​and talking with members of our friendly community. We offer​ ​customized​ t​ours for schools, students and families,​ ​a wide range of campus events throughout the year, and more. 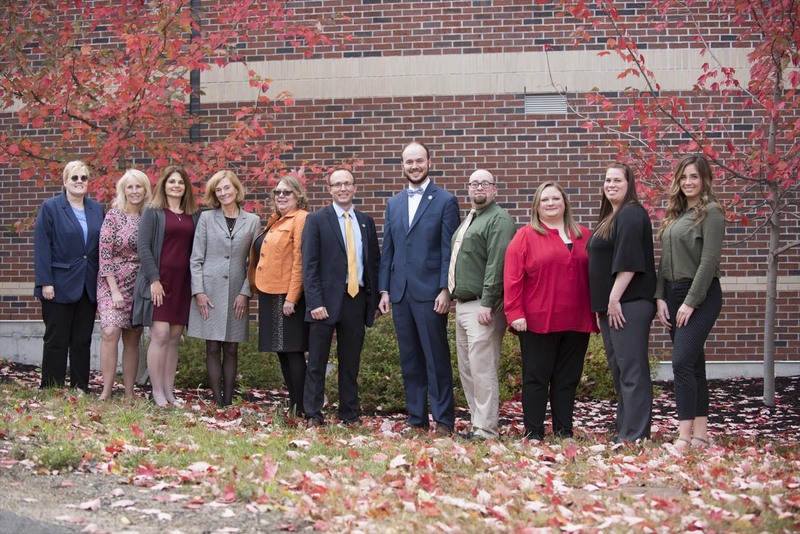 No matter how you choose to visit us, we look forward to showing you the exciting opportunities that await you at Husson! 30 minute tour/30 minute meeting with counselor/30 minute meeting with faculty. Bangor is home to an array of transportation services, including an international airport and several local and designation bus travel options. Husson Univeristy also offers discount rates with local hotels. Learn More. With easy access to Acadia National Park and a downtown filled with retail, dining and cultural opportunities, Bangor has something for everyone. Read More. Hitting the open road? Look at our handy map to help you arrive without a headache. Read More. You've done the homework and want to learn more? We get it! Follow this link to request additional information. 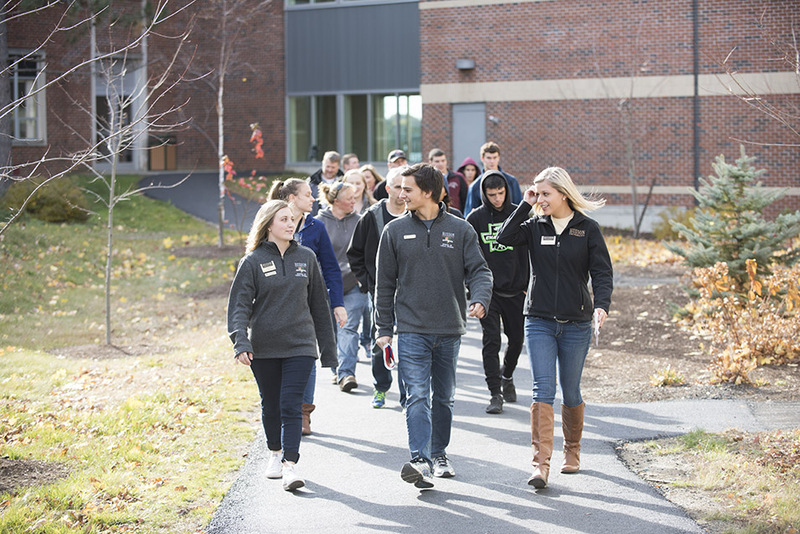 If you are not interested in touring the campus but would like to meet with an Admissions counselor, please call our Welcome Center Coordinator at 207.941.7000 or email her at tours@husson.edu.